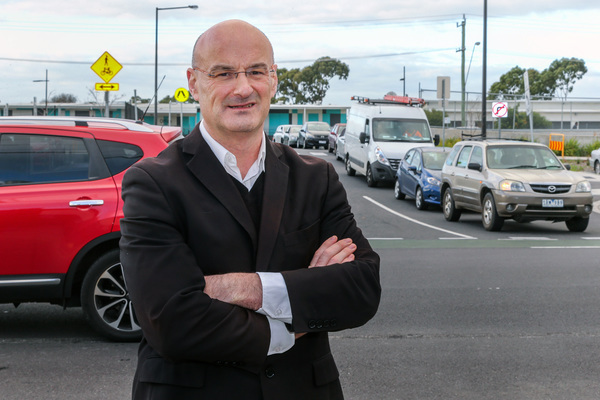 Lindsay Williams Crossing is causing traffic chaos in Springvale, according to Greater Dandenong councillor Sean O’Reilly. He raised the issue at the Monday 22 May council meeting. Cr O’Reilly said the new road between Lightwood Road and Sandown Road was installed as part of the project to put the Springvale Road rail crossing underground. “If you get a car trying to turn out, coming from Lindsay Williams Crossing in peak hour, and there’s traffic fairly solid going both ways on Lightwood Road, it just becomes an absolute jam,” he said. He questioned whether it was possible to widen the road or to allow cars to again turn from Springvale Road into Lightwood Road but conceded “I don’t know the solution”. Acting engineering services director Craig Cinquegrana told the meeting that traffic engineers were aware of the congestion concerns. “There’s no immediate solution coming to mind,” he said. He said additional lanes were one option and the council would continue to “look at options for that whole area”. Cr O’Reilly asked about the time frame for a solution, but was told there was none. He said the council had a policy of densification on that side of the Springvale train station. “They’re feeling trapped in, in that there’s only one lane they can get out in peak hour,” he said. Greater Dandenong engineering services director Julie Reid said the council acknowledged that at peak times traffic congestion was quite high at the Lindsay Williams Crossing because it had become a popular route. “While there are a number of alternatives, this is often favoured because of the traffic signal access to Springvale Road from Lightwood Avenue,” she said. “In conjunction with this, significant safety works are nearing completion in Lightwood Avenue. Ms Reid said VicRoads was reviewing the operation of the signalised intersection at Springvale Road to ease congestion. 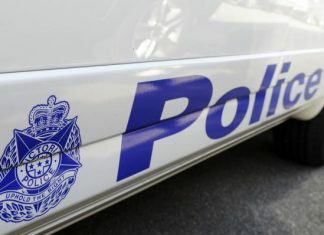 “Any further investigation of traffic access through this area would need to wait until the impact of the VicRoads investigation can be assessed,” she said. The Journal contact VicRoads but was advised to contact the council for comment.